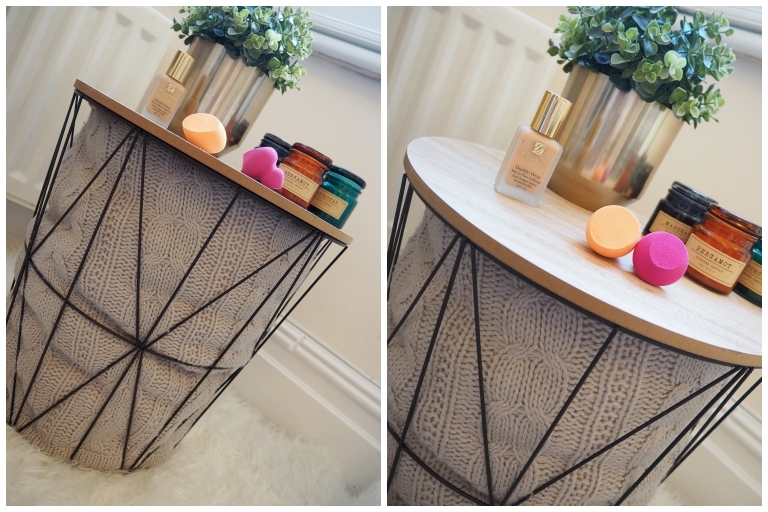 Real Techniques are probably the top budget makeup tool brand around, they really can do no wrong- affordable and outstanding quality. So when they released their new Miracle Sculpting Sponge I dashed straight to Boots to pick it up. 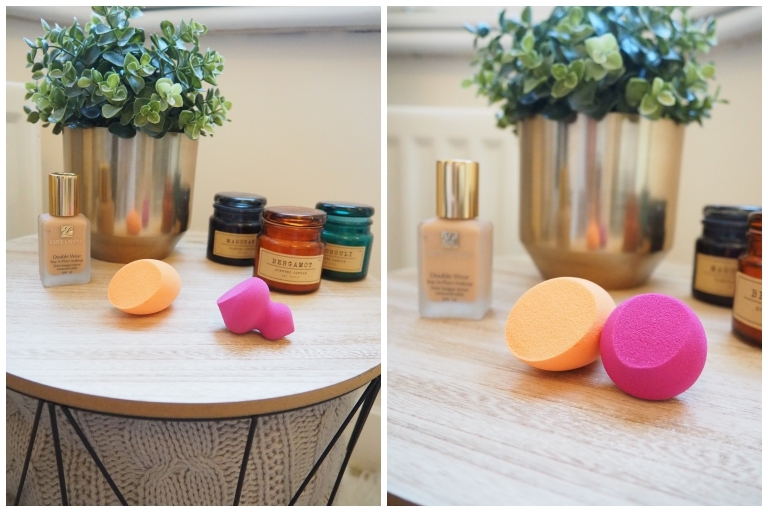 They have also released 2 mini eraser sponges & their Bold Metals Diamond Sponge which just looks dreamy, I just couldn't justify it this time (Added to wishlist!). 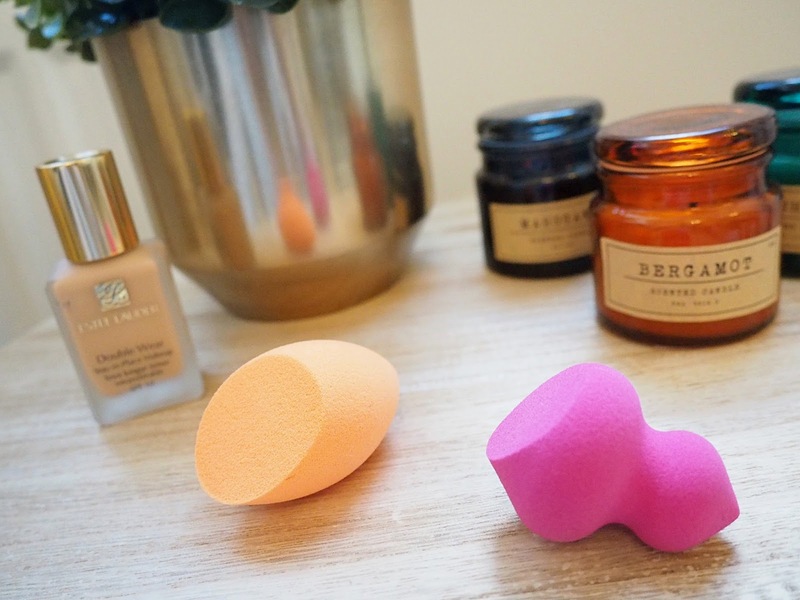 I chose the Miracle Sculpting sponge as it's unique shape helps provide a full spectrum of usage, and is a great addition to any makeup bag. 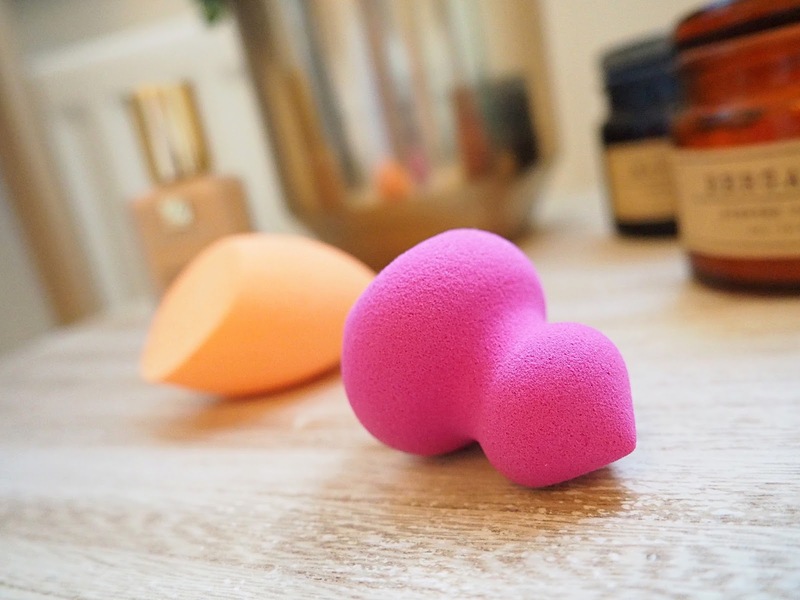 In comparison to the complexion sponge (orange pictured here), the Miracle Sculpting sponge has 6 different uses! It is designed for contouring and sculpting in mind. Best used damp, you can use the small side for precision highlighting and the larger side for controlled contouring. Perfect for using with cream or liquid products such as L'Oreal Paris Infallible Sculpting Palette & Benefit's Liquid Dew the Hula Bronzer. 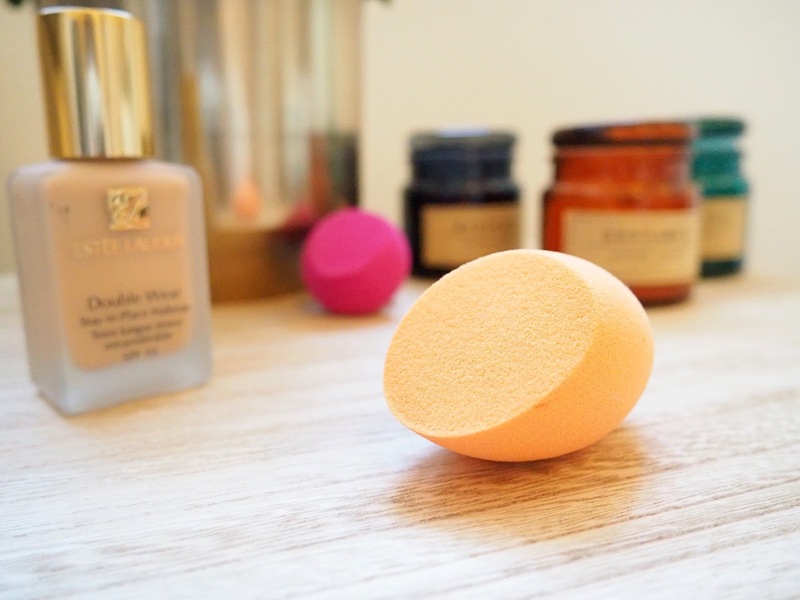 Overall I think these makeup sponges provide the perfect tool for perfecting your base, are easy to use & control and pretty much ensure mistake free makeup application. What else do you need!? Have you converted to sponge application like me? I'd love to know what you use & recommend.